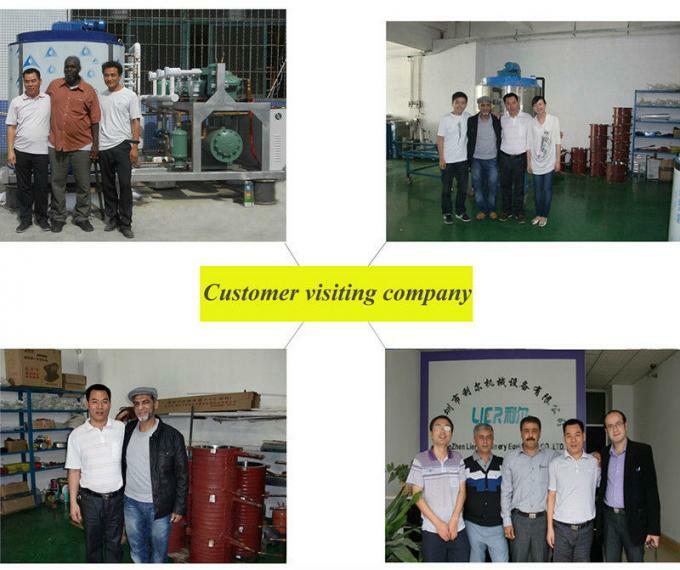 I`m very glad to cooperate with your LIER company, not only the best quality ice machine, but best services. Hope we will have a long time cooperation. 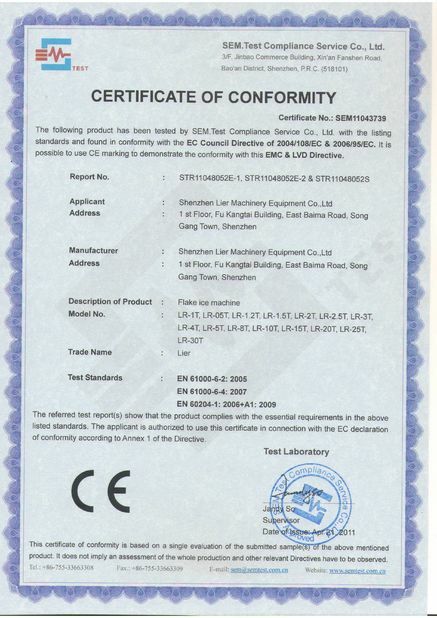 Good quality with good price, LIER is the best choice. 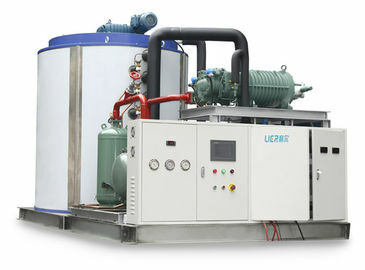 LIER is the excelent flake, tube and block ice machines manufacturer . 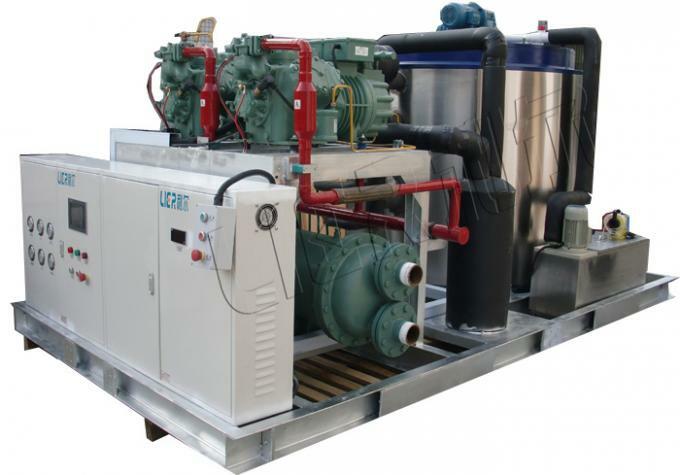 Lier Company has been producing flake ice machines for 10 years. With stable machine quality, quick ice output, and sufficient ice production per day, LIER has always been my good partner. 1. It can stop automatically when the ice library is full of ice. 5. Spray type of making ice of bright and transparent. 6. 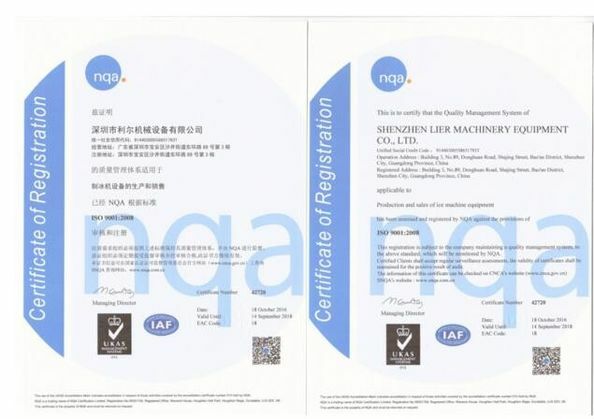 Widely suitable for restaurants and leisure occasions such as hotel, restaurant, western-style restarant, coffee house, bars, night club, noshery, cold drink shop, etc. 1. Main parts of refrigerating units are all from America, Germany, Japan and other countries that have leading refrigeration technology. 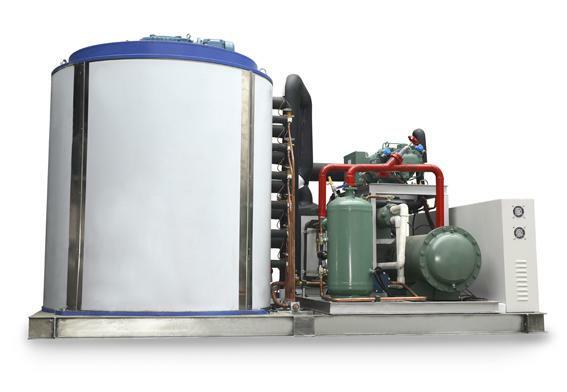 China Good Quality Flake Ice Machine Supplier. Copyright © 2017 - 2019 flakeice-machine.com. All Rights Reserved.